Our independent bookstore is the perfect spot for families and readers of all ages to read, discover, laugh, play, learn and grow. Storytimes, author visits, crafts, music & dancing, book clubs, and more. 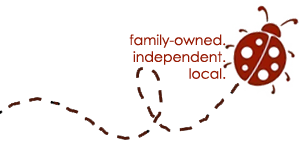 A destination for families and children of all ages. Books your kids will LOVE! 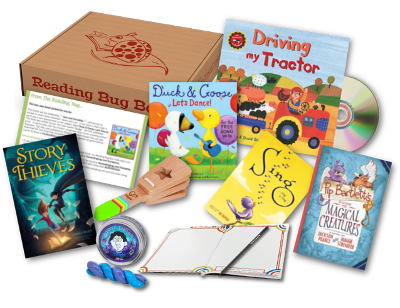 Inspire young readers with a perfectly personalized selection of books from The Reading Bug. Millions of titles for every age, plus award-winning STEM activities, toys, games, gifts & more. Shop for the whole family! Millions of titles available for kids & grownups, in store or online. 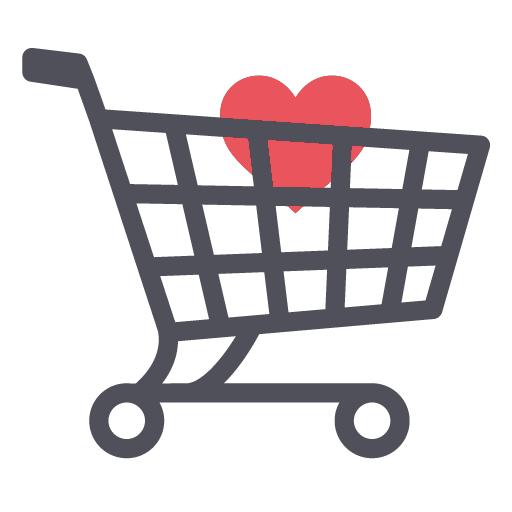 Search, see recommendations or explore personal shopping. Check out our store event calendar for a complete list of author visits, storytimes, activities & more. 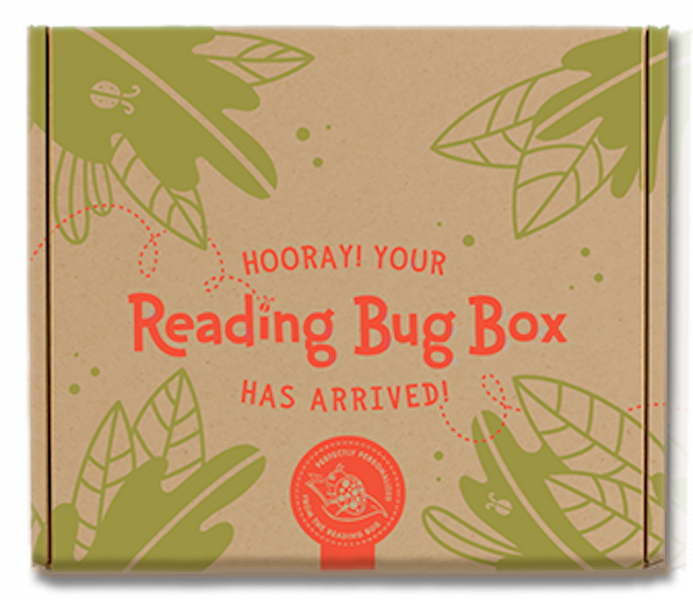 Reading Bug Box is the best way to inspire young readers. Titles are hand-picked & matched to each child's interests and reading level! 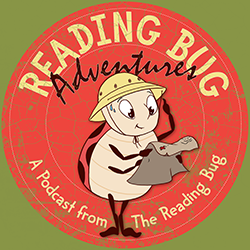 Written, produced and performed by all of us at The Reading Bug! Join us as we explore new books, new concepts and new worlds in a magical new adventure each episode. SEASON 3 PREMIERS MARCH 26!